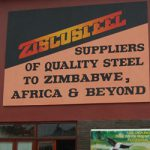 THE Zimbabwe Revenue Authority (ZIMRA), has reportedly garnished the accounts of the former integrated steel works giant Ziscosteel. In 2017 former Ziscosteel employees started receiving part of the RTGS$38 million windfall availed by government as part of their outstanding salaries backdated to 2009 after agreeing to settle the former workers’ arrears in tranches beginning September 2017. Sources close to the developments told this publication that the move by Zimra, seems to have affected the payment of the ex-employees’ salary arrears. 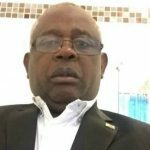 “We are yet to receive our outstanding salary arrears this month. We were told that Zimra has garnished Zisco accounts. “This is where employee salaries are deposited but the garnishee order came before the salaries were deposited,” the source said. Industry Minister Mangaliso Ndlovu however claimed he was not aware of the situation at Zscosteel. “I am not aware about the garnishee order but I think management at Ziscosteel can shed better light,” said Ndlovu. Although Ziscosteel management was not immediately available for comment, insiders said negotiations are currently ongoing to find a resolution to the issue. 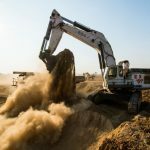 “We understand there are currently locked in negotiations on an arrangement for salaries to be deposited without prejudice to the ex-employees,” New Zimbabwe.com heard. Government took over Ziscosteel debts under the Debt Assumption Act in 2017 after retrenchment of all employees in 2016. Majority owned by the State, the company effectively stopped production at its Redcliff main plant back in 2008. The arrears were settled following a court order after lawyers representing the workers moved in to attach the parastatal’s properties. 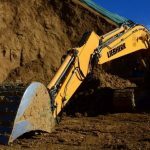 The Sheriff of the High Court then attached vehicles, machinery and other movable property belonging to the company following an order by the High court over the workers unpaid salaries. A billion dollar rescue, through a takeover by an Indian company, suffered a stillbirth after corrupt senior government officials demanded kick-backs from investors. The 2016 layoffs then followed the collapse of a deal with India’s Essar Group. 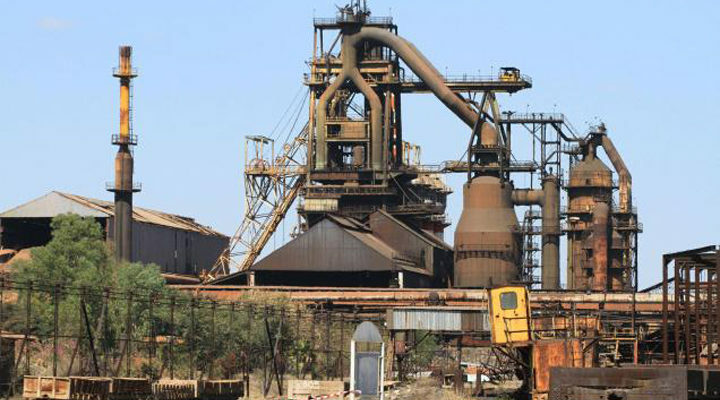 Essar had then won the bid to take over Ziscosteel against competitors including ArcelorMittal and Jindal steel with the takeover said to have been imminent in 2011 at a ceremony presided over by then President Robert Mugabe and his then power-sharing political nemesis the late former Prime Minister Morgan Tsvangirai. Then Finance Minister Patrick Chinamasa in his 2016 budget said government would take over Ziscosteel estimated US$700 million debt in a bid to woo fresh capital. A new deal is said to be on the cards.